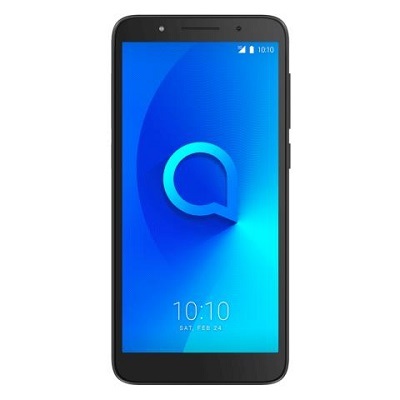 alcatel 1C Smartphone is Run on android 8.1 OS Which is powered by Mediatek MT6580 processor. It is a Duall Sim smartphone. the Device Come with 1GB of RAM and 16GB of Storage. Note: You can together Press Volume up and Down button to open talk back. 1. From Very first “Welcome screen” tap on “Lets Go“, then “Skip”, then “Setup As New” after that “Connect Wi-Fi”, and Go back to “WELCOME SCREEN AGAIN”. 2. Now tap on “Visiion Settings“, “Talkback“, then Turn on “Talkback“. 3. 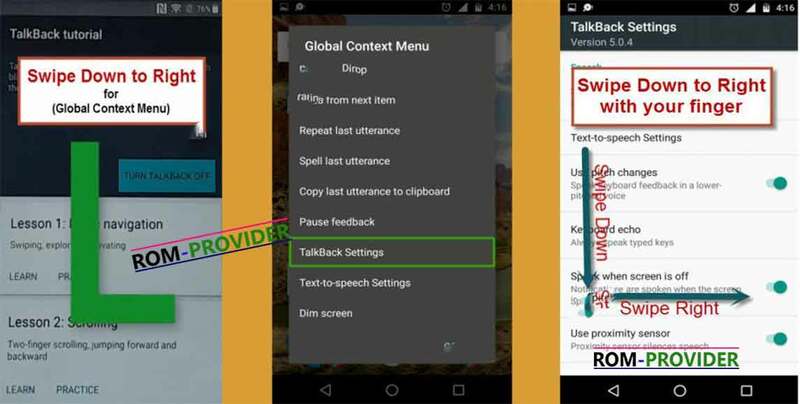 Swipe Down to Right to bring “GLOBAL CONTEXT MENU“, double tap on “talkback Settings“, then again ” Swipe Down to Right”, then double tap on “suspend feedback”. 4. Go to “help & feedback“, type there “voice”, then tap on “voice icon“, and then tap on “Get started with Voice Access“. 5. Tap on “Youtube video“, then tap on “share arrow”, then “3dots” to share the video. if Fail With the above Method Encrypt Device With DPC test it will format Your Phone Including FRP, Then You can use Your Device.